We believe in the value of connecting everything. That’s why we’ve been creating award-winning, global IoT solutions, across industries since 2015. We specialise in global IoT connectivity, devices, solutions, and actionable analytics, all with access to our powerful Pangea Portal that lets you remotely monitor, analyse, and control anything at anytime. Whether it’s helping the environment, ensuring businesses stay connected on a global scale, or transforming how processes work by making them more efficient, quicker, and accurate, our bespoke IoT solutions are comprehensively designed to address the needs of any company and industry segment. With a combined 75 years of experience within the telecommunications industry, we have an exceptional understanding of how to help you develop your IoT strategy, find the right solutions, and integrate them seamlessly. Through our Partner Programme, we’ve helped business and organisations deploy award-winning tech innovations across industries from construction and automotive, to energy, agriculture, and the public sector. With a wealth of first-hand experience working in telecoms, our team has amassed a great amount of both knowledge and experience of the industry. Our priority is our people and partners, and we believe it is vital to maintain strong relationships with proactive, personable and professional service. We adapt to your needs and go further to ensure you’re getting the best possible service and the most from our partnership. We deal with partners, not with the end user, so we’ll never deal with your clients directly, we’ll leave that to you. We’re always looking for new ways to improve and create solutions to any problems you may be facing. We’re with you every step of the way, helping you develop your business strategy to take you to the next level. Dan is the managing director and co-founder of Pangea. He has worked in several global telcos as well as technology startups, where he has held several senior positions. 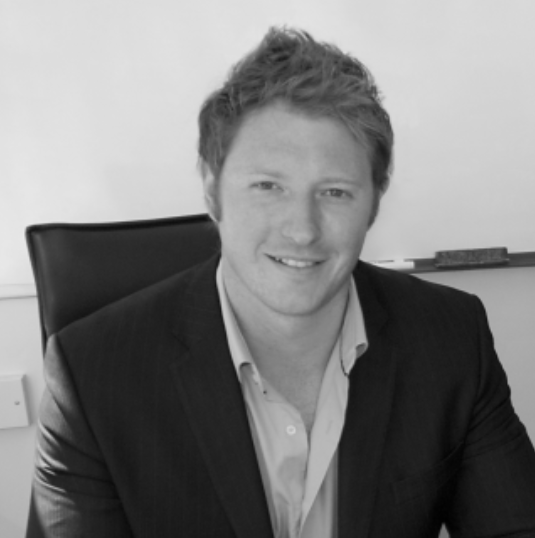 He has over 9 years account and sales management experience with almost 7 years spent in senior leadership teams. Collaboration and partnering are important to the way Pangea works and this stems from Dan’s previous experience and roles. Apart from focussing on the world of IoT and Pangea, Dan is also a very avid sports follower and player, enjoying rugby, cricket and the odd round of golf. A Pangea co-founder, Chris is responsible for our operations and technical departments. Originally from Sydney, he moved to the UK in 2007 and has held a number of high level operational and technical roles in UK and Australian telecomms. Coming from an engineering background he has designed, implemented and supported multiple carrier and service provider networks for dial up, DSL, fibre and mobile services. Being your typical Aussie, he likes to travel overseas to destinations near and far. He’s also well known for stealing the mic at karaoke. 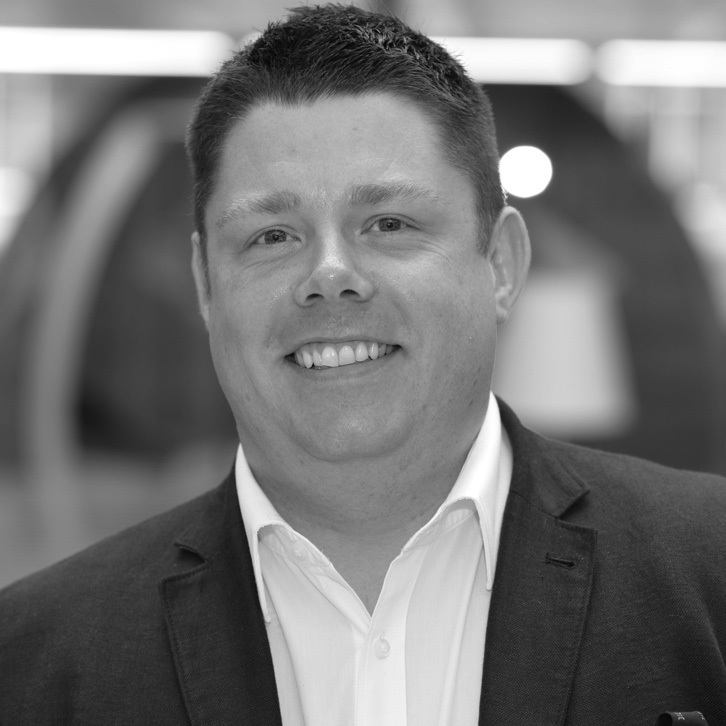 Bernie is the Sales Director of Pangea, coming on board following 11 years at one of the UK’s major mobile network operators, where he held a number of senior sales management positions within partner and channel environments, where working together and sharing success is a daily occurrence. 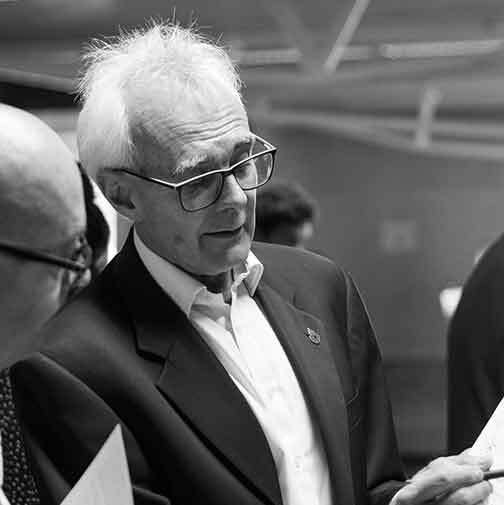 Accustomed to winning individual and team industry awards Bernie is passionate about collaborating and finding new ways of winning. These days Bernie finds himself residing in Glasgow, with his wife and son. Much of his spare time is spent enjoying family life, travelling and watching live music. Our business development manager brings substantial experience from a wide range of industries and sectors including education, hospitality, and healthcare. 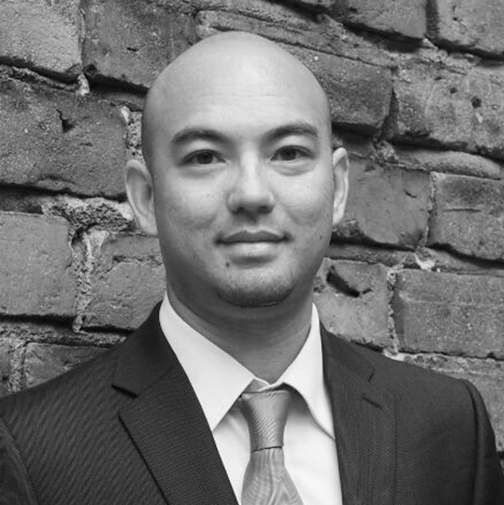 As a chartered engineer, Terence has a unique blend of sales, account management, commercial, and technical competencies. Innovation through emerging technologies teamed with strategic partnerships is the name of the game, with an absolute focus on the customer. He is a mad cyclist jumping on the pedals at any opportunity who enjoys fixing things and trying to make time to visit his family across 5 continents.